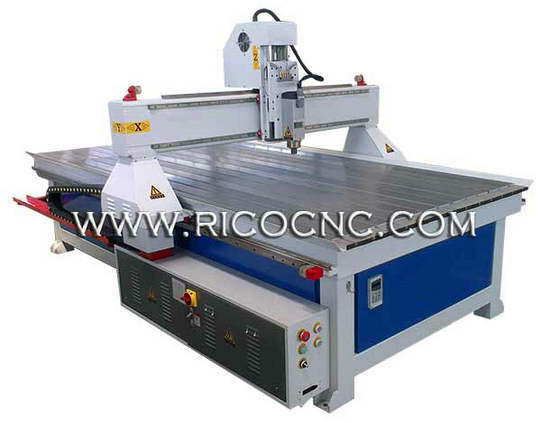 This 4X8 plywood cnc cutter is widely used in plywood sheet cutting, chipboard cutting, particle board cutting, slatwall cutting, furniture industry, furniture decoration industry, woodworking decoration industry, musical instrument industry, wooden crafts industry, etc. 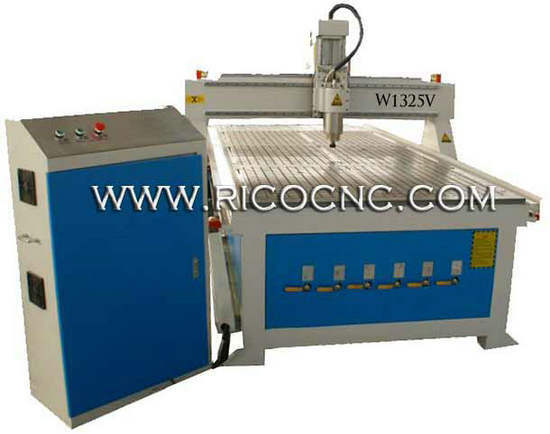 And this machine is suitable for large area plate engraving, solid wood furniture engraving, solid wood art murals carving, MDF carving and cutting, etc. 2) Germany imported rolling balls screws, HIWIN square guide rails, high precision, large load bearing and stable running. 3) Gantry- travelling, sturdy, reliable and stable, non- deforming, high locating accuracy and save place. 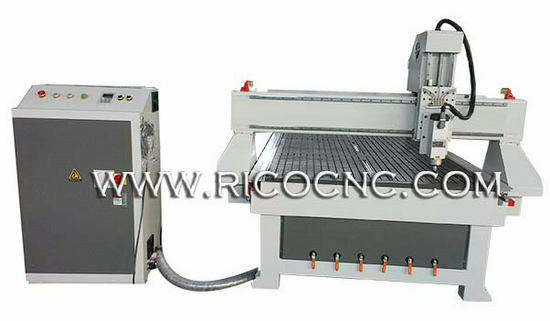 4) Plywood cnc routing machine Y axis use dual motor drive, select matching to ensure smooth movement. 5) DSP control system, with U disk available and not need computer ( can be completely off- line operation. ) , provides high independence and great convenience for operation. 7) No engraving saw- tooth, smooth undersurface, legible contour, by high- power spindle. 8) Auto seeking original point system, a good way to improve the working efficiency. 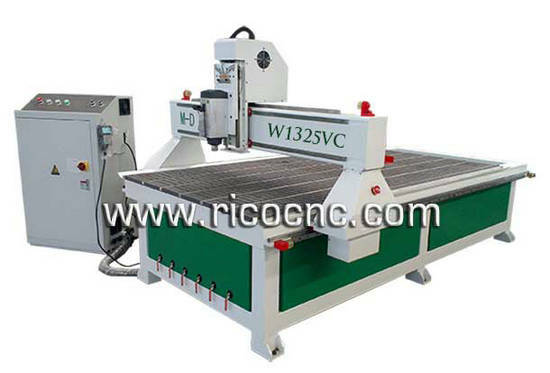 Woodworking Industry: stereo wave board processing, wooden door, various furniture product auxiliary processing, plywood cutting. Advertising Industry: Advertising label, PVC plate, PCB board ( drilling and engraving) , Double color boards, logo production, acrylic cutting, plastic suction for making advertising dedication, word cutting, sign making, crystal word, LED display screen, kinds of doorplate, nameplate and so on. Mold Industry: Apply for carving various molds, wood pattern, Foam mould, and metal mold, etc. ARTCAM, UCANCAM and other CAD or CAM softwareâ€¦.